DishOut provides 24 x 7 x 365 help desk support for all its products and services for all the markets it serves. Our help desk is built on the premise that customers need to be able to transact, period. It is our job to ensure that clients receive the expert advice, knowledge, and support they need to ensure business will continue to run as usual. We understand how vital your ability to process payments is to you and your customers, and recognize the role a solution from DishOut plays in the process. Our U.S.-based support team is here for you, 24 hours a day, 7 days a week, 365 days a year (and 366 days every four years). Our experienced support team can assist with any issue related to your ability to perform transactions, your hardware, and much more, to get you transacting again, fast. Our support team is U.S.-based, located in New York, with round-the-clock coverage wherever you may be. A dedicated account management and support team work to resolve your billing, banking, or any other account issues you may have. Don’t want to hear our voices? We understand, but we’re sad. DishOut provides a variety of online resources, updated regularly, to help you not only understand our solutions and offerings, but to stay up to date with the rapidly changing payment industry as well. Check out our video tutorials on using the TRX Payment Gateway. Be sure to read our blog, a valuable source of industry and DishOut news with the latest information to help keep you in the know. Follow or like us on Facebook, Twitter, and LinkedIn to receive valuable updates on a host of topics. We monitor these regularly, so feel free to say hi, offer some feedback, or contact us for help and support. Our help does does more than just provide outstanding support to our clients; they also provide that same service to the clients of many of our industry and technology partners. 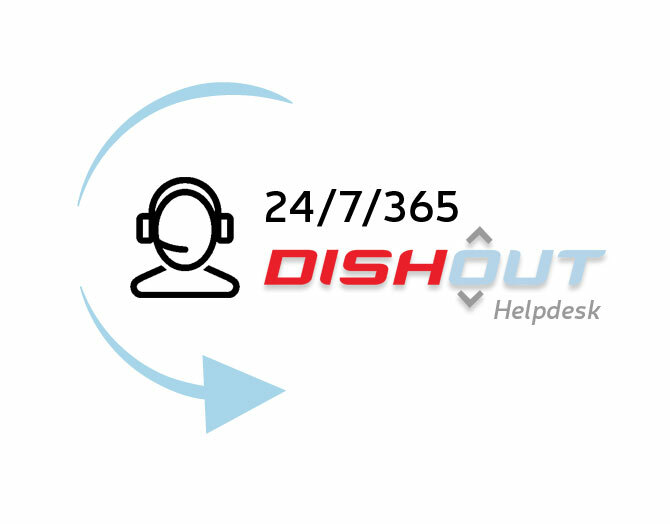 If you’re looking for help desk services, without the additional work and cost of launching your own, DishOut can help. 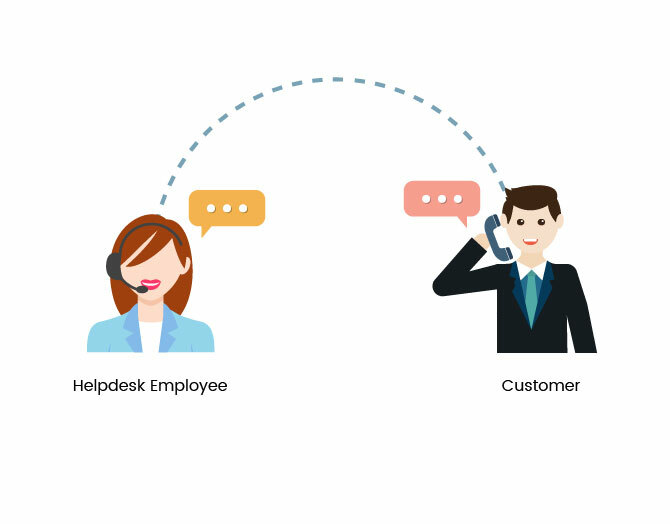 Setting up and maintaining your own help desk services can be time consuming and costly. With our established and experienced help desk, you can begin providing support to your clients in a fraction of the time it would take to launch your own. Our help desk has decades of combined service providing clients with services ranging from technical support, terminal and POS deployment, onboarding new clients, and providing training to clients on hardware and processes for payment processing. Our boutique help desk handles a wide variety of support cases day in and day out. We don’t work from scripts, but focus on providing each client with personalized help, troubleshooting, and a dash of empathy for their unique situation and support case. With decades of combined experience, our help desk can provide support to your clients, no matter what payment solutions you offer. 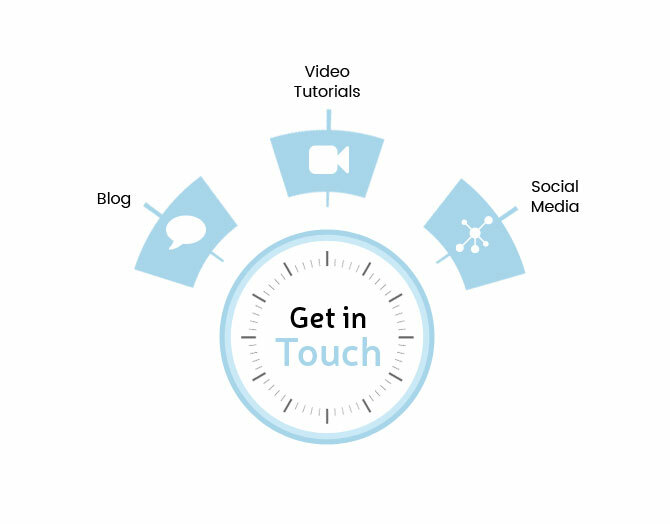 From various terminals, to tablets and other mobile devices, we’ll ensure your clients receive the support they need. We’ve all grown accustomed to calling support lines. No matter the company or issue, the routine seems the same, and can often be frustration. Our approach to support is simple: provide our clients with access to our experienced, knowledgeable, and highly-trained boutique help desk where scripts aren’t allowed, and personal communication is the focus. Our boutique help desk puts a premium on quickly understanding issues, providing personalized communication, and quickly resolving any issue you may have. No more listening to someone read a script, and walking through troubleshooting steps you’ve already performed yourself. Our flexible help desk provides a wide range of support for clients, backed up by an account management team to help handle questions related to billing, bank information, contracts, and more. We’re always listening. If you have a suggestion for how we may provide better support, let us know. We always strive to improve our support offerings, and the best ideas often come from those we support.